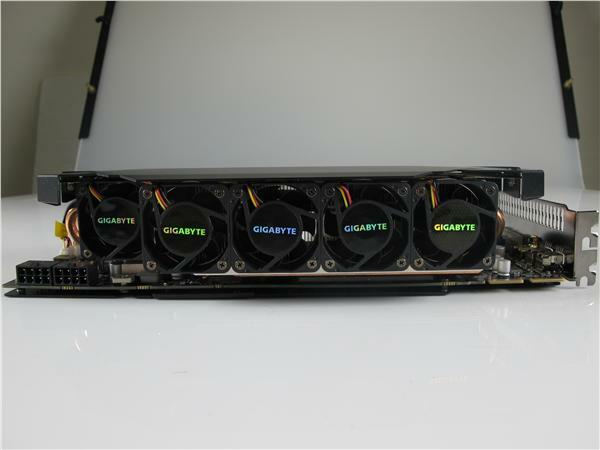 Gigabyte has started working on a second Super Overclock edition graphics cards, this time not NVIDIA but an AMD one which would utilize the Radeon HD 7970 GPU. 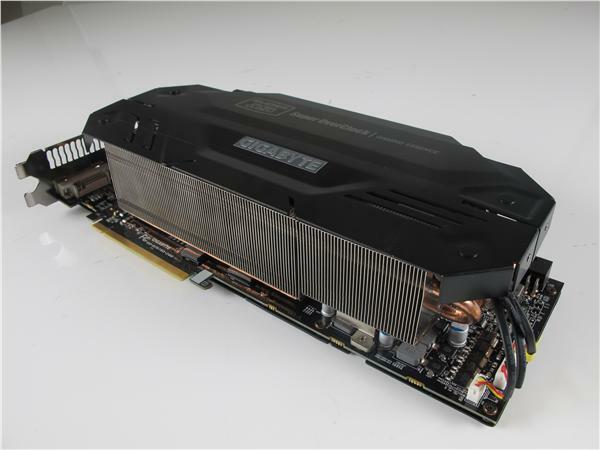 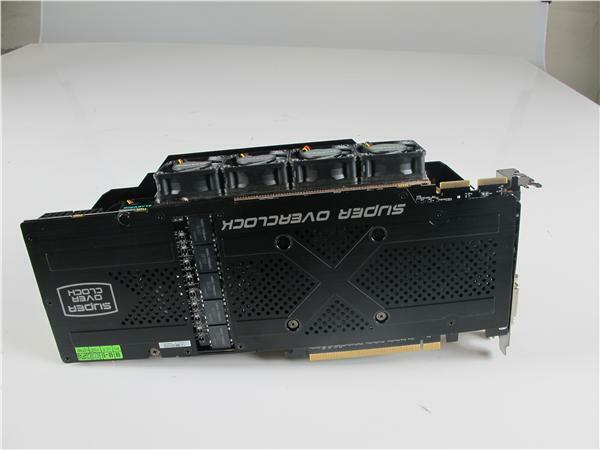 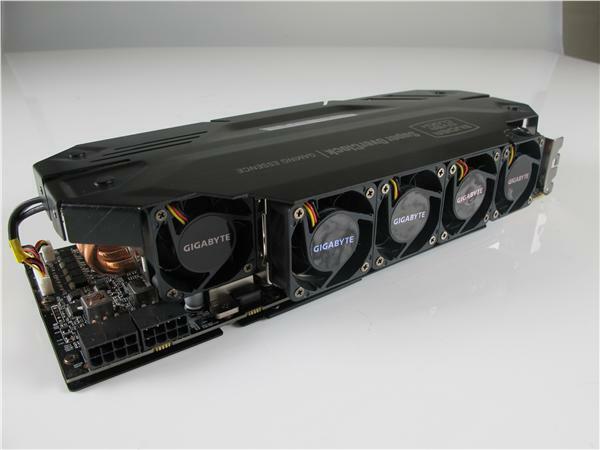 Earlier this year, Gigabyte showcased its custom GTX 680 SOC at Computex which you can see here. 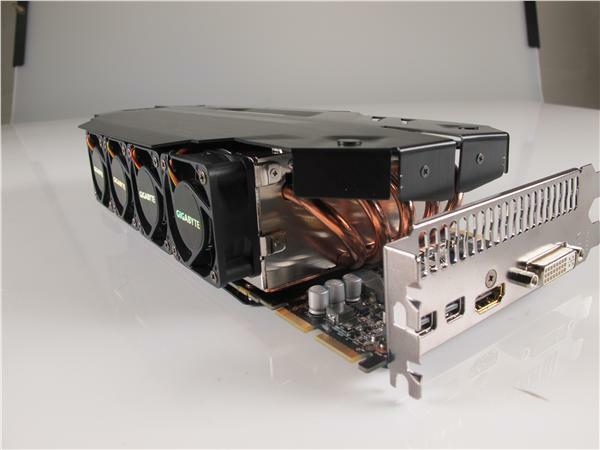 The HD 7970 SOC would utilize a massive heatsink which makes use of a densely packed aluminum fin array with nine 6mm heatpipes and cooled through five 40mm fans. 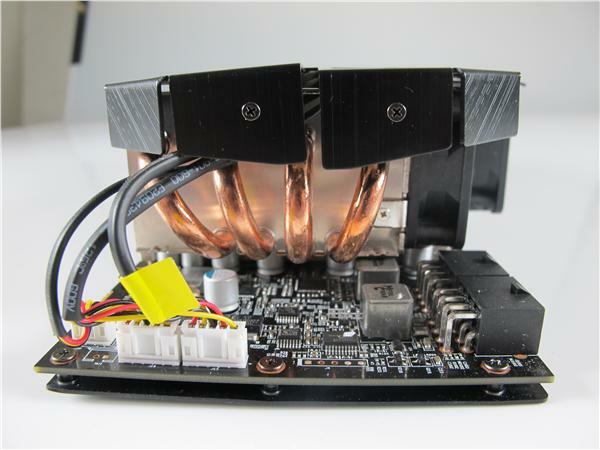 The heatsink can easily cover three expansion slots and is quite bulky so Gigabyte added an backplate to support the PCB. 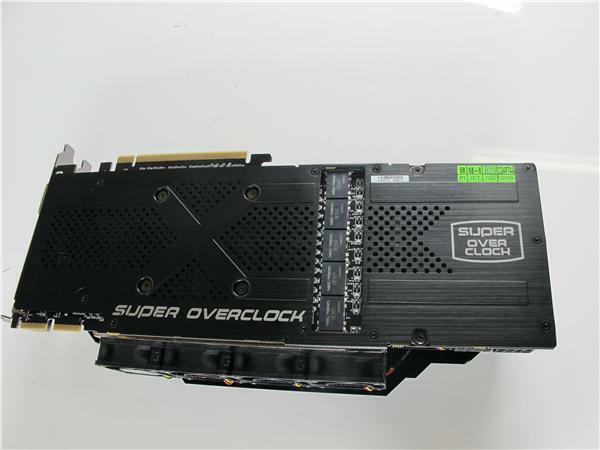 The PCB itself is custom made which would utilize NEC decoupling capacitors capable of 2.5V and an Extreme switch is also located on the PCB which would pump up the frequencies even further. 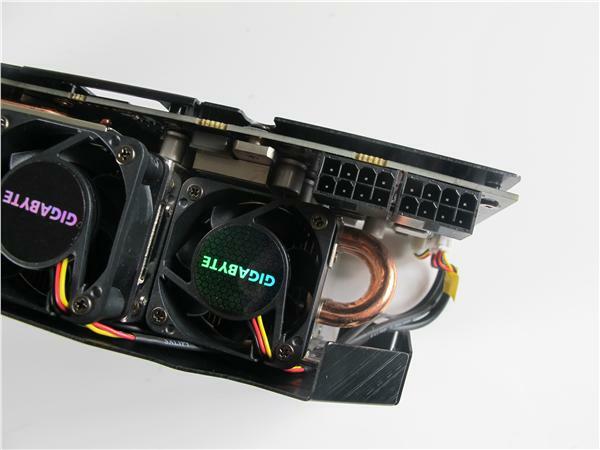 It would be powered through Dual 8 Pin connectors. 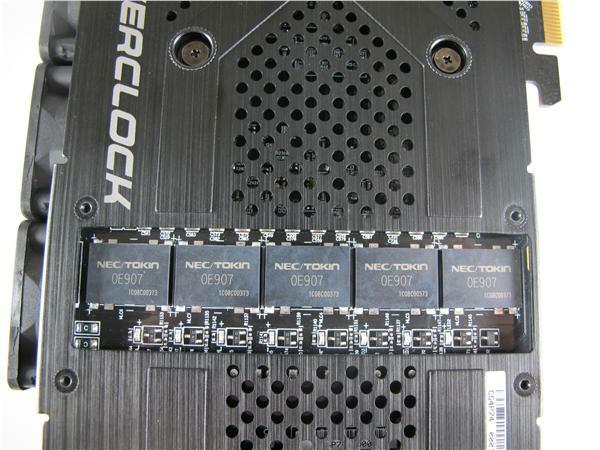 Clock frequencies, pricing and release date are yet to be detailed.